Business process modeling software or BPM Software is software that can be used to represent the business processes of an organization for the purpose of improvement and optimization. Once the processes are clearly illustrated, users can identify potential bottlenecks and problem areas. Not to be mistaken with business process management, business process modeling most often makes use of a standardized business process modeling notation (BPMN) – a set of symbols used to make BPM illustrations universally understood. With the right software, these symbols can be easily created with a few mouse clicks, greatly easing the steps required in process modeling. BPM software is designed to be used by business people as opposed to IT professionals. Managers with prior knowledge of BPMN will find that many of the currently available graphics-based business process modeling software are intuitive, and require only a minimum amount of training to use. BPMN allows upper management to convey changes in business procedures to staff and external partners. In the past, once the processes were illustrated using BPMN, analysts would manually look for flaws in the system. Today, using a set of commonly accepted business rules, BPM software can make suggestions and provide insights on the process flow. 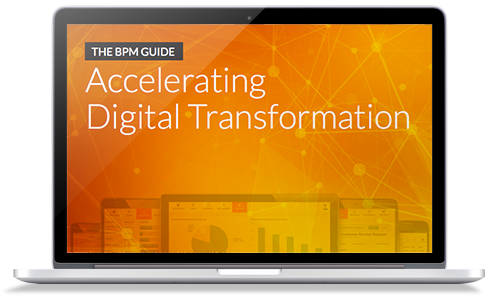 Some BPM software has other useful features such as instantaneous publishing on the internet for faster results, and live reporting dashboards that give users a quick view on the current business performance. Businesses can also take advantage of web-based BPM solutions that can be accessed from anywhere in the world, using any device with a compatible web browser.